A City Council bill may legalize some basement apartments in East New York. 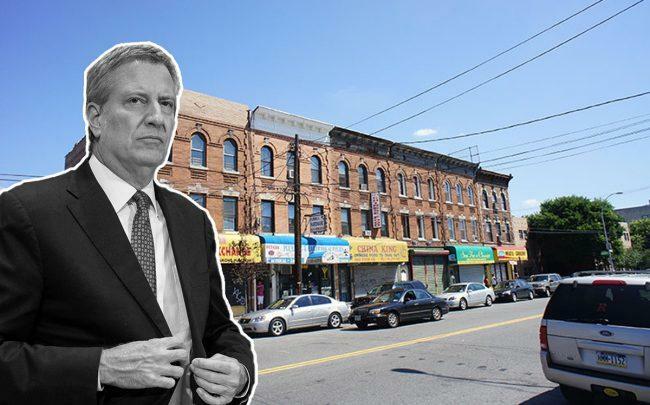 The move is an attempt to create more affordable housing in existing buildings, Crain’s New York reported. A hearing on the legislation, which has been in the works since the area was rezoned, is set for Tuesday. Although basement apartments are common in the city, most don’t meet fire and building codes, the report said. The new measure, which is part of a pilot program, would make changes to the codes. The changes may entail things like installing sprinkler systems. The city also plans to give subsidies, like tax breaks, to help landlords with the costs. To be eligible, a unit must have more than half its floor-to-ceiling height above ground.